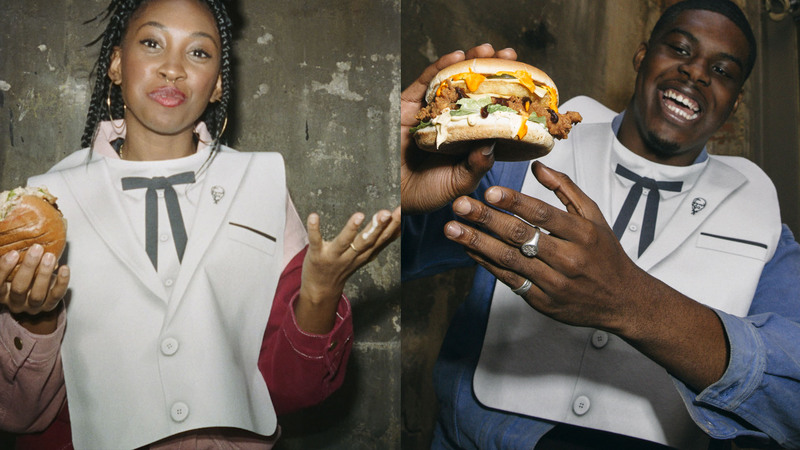 When it comes to mindfulness, there’s nothing like the sounds of nature to help you unwind. Until now. 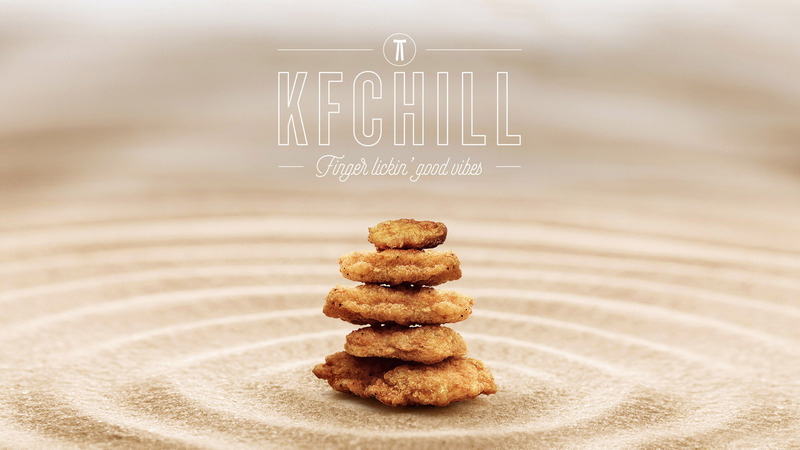 Visit KFChill.co.uk and immerse yourself in the soothing sounds of KFC. 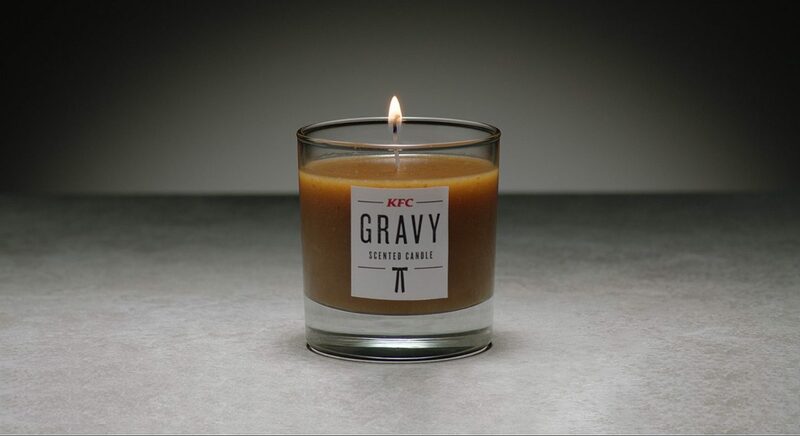 Who would have thought chicken could sound so Finger Lickin’ Relaxing? !